Bipin Baloni, the infamous Yoga Teacher in India, welcomes you to the holy land of India to learn and explore the depth of Hatha Yoga. Enhance your understanding of Hatha Yoga in India with training amidst the holistic panorama of the subcontinent. Rishikul Yogshala is one of the most acclaimed Yoga schools in the world that has spread its wings in five different countries- India, Nepal, Thailand, Vietnam, and Iran. Fulfil your dream to submerge yourself into the ocean of Yogic science with Rishikul Yogshala’s Yoga Teacher Training program. Commence your yogic journey on the holistic path of spiritual enlightenment in the Kingdom of Himalayan serenity. Explore the first beautiful layer of the spiritual science with 200 Hour Yoga teacher training in Nepal by YogaTrainingNepal. 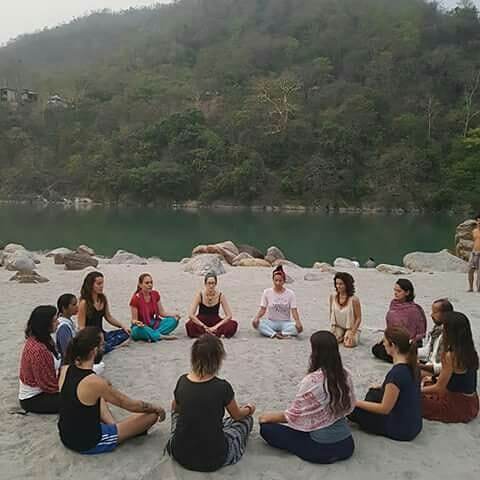 Vinyasa Yogashala, affiliated with Yoga Alliance, USA, brings an exclusive one-week retreat program,100-hour and 200-hour yoga teacher training course in Rishikesh but their retreat option is meant for those who just need a quick crash course on yogic living. Embrace the wholesome way of living, build a fine physique, and cure several body diseases with Yoga classes in Gurgaon. Aum Yoga Shala’s professional trainers are here to help you achieve health and wellness. 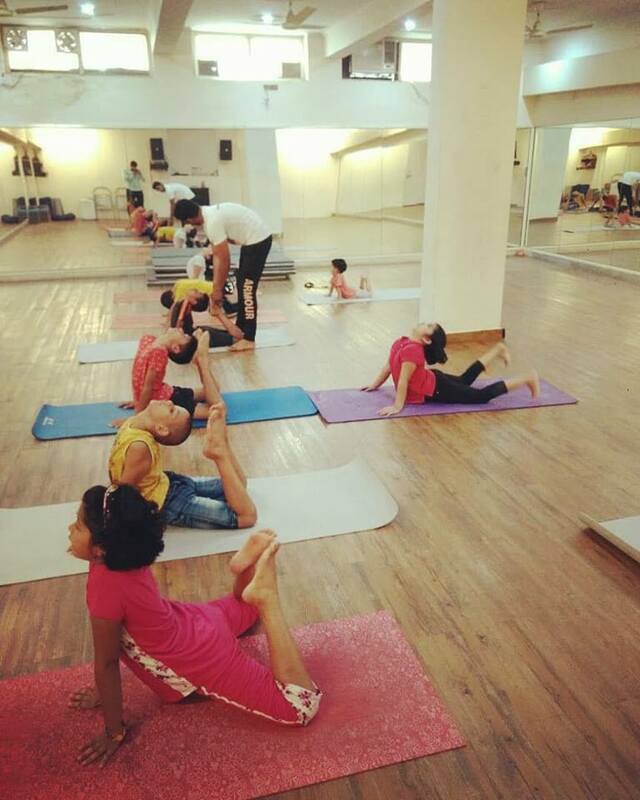 Rishikul Yogshala is a highly-acclaimed Yoga Studio in Delhi NCR. 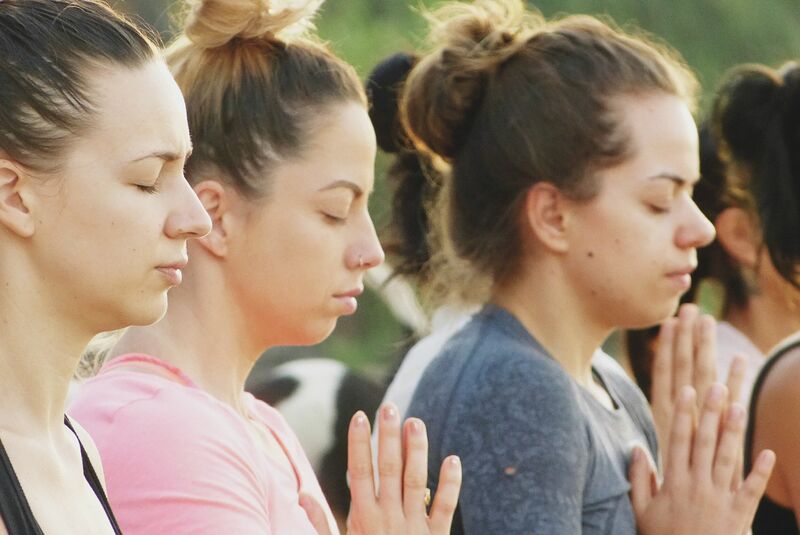 Through a refined team of Yoga instructors, the Rishikul Yogshala aims to make India’s capital region a domain that is free from all kinds of stress and disorders. 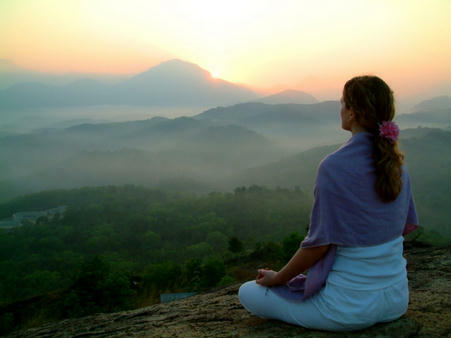 Embark upon the spiritual journey of Yoga with 200 Hour Yoga teacher training in Rishikesh India. Rishikul Yogshala presents an ideal opportunity to delve into the ancient science and explore its relevance in the modern era with this foundation level 28-day Yoga Course in India. Relish your dream of mastering the science of love and compassion in ‘God’s Own Country’. Get acquainted with the traditional teaching of the yogic science during Yoga Teacher Training in Kerala. 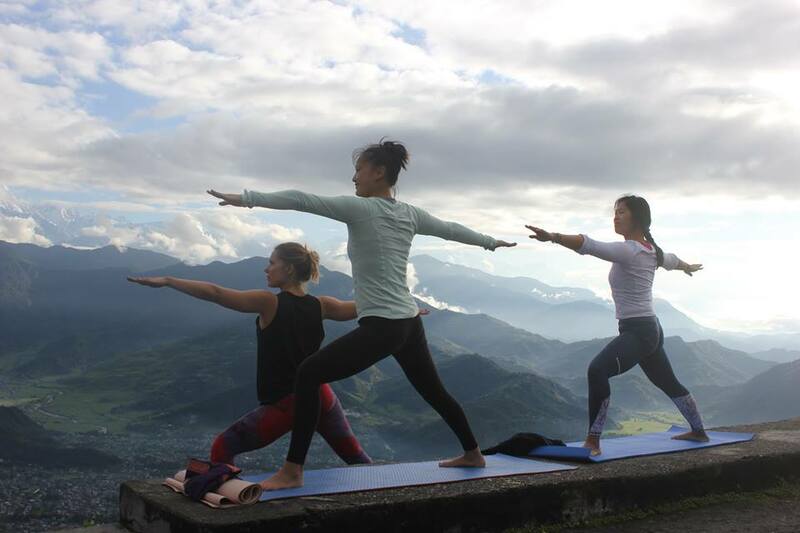 Set your feet on the holistic journey of Yoga with a Yoga teacher training in Nepal. Away from the chaotic life of a city, far away in the Himalayas, we welcome you to have the most pleasing experience of exploring your physical and spiritual Self. Rishikul Yogshala welcomes you to its Yoga Center in Bangalore. Get a balanced mind and robust body through Yoga under the esteemed guidance of our yoga teachers. With a belief that the healing art of these issues is hidden in Yoga itself, Bipin Baloni is organizing classes for Yoga therapy in Rishikesh. Become a more competent Yoga master with yoga therapy training in the town of Yoga and Spirituality. We help you build the foundations for a successful yoga studio and and open the doors for you to be the great leader that you already are. We have incorporated multiple styles including Vinyassa Flow, Hatha, Power Yoga and Yin Yoga. 108F, MLA Layout, RMV 2nd Stage, Boopasandra Near Boopasandra Bus-stand, Bangalore -560094, Karnataka, India. 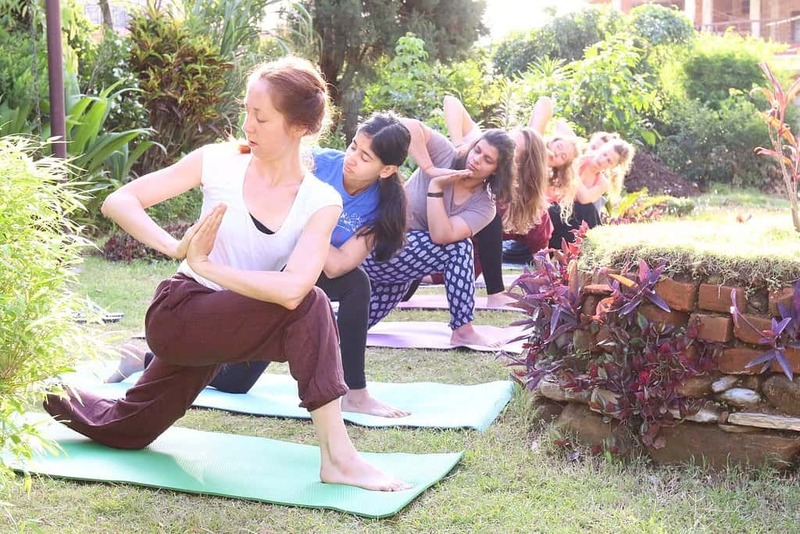 Start off the journey with yoga classes in Bangalore, and then prepare yourself to get evolved as a trained practitioner and refined yoga teacher with yoga teacher training, as the course is designed to impart a well-rounded learning of yoga. Quench the thirst for engrossing in the learning of traditional yogic science and transfigure into a proclaimed Yogi and instructor of the art with 300 Hour Yoga TTC in India. 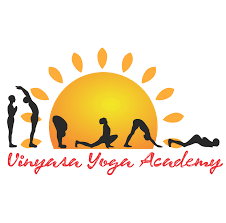 Along with the training of Yoga Asanas, a huge emphasis is given on the mental and spiritual practice for the overall advancement of the mind-body health. Aum Yoga Shala has brought Yoga Classes in Delhi to enhance the overall health of the Delhi NCR citizens. One of the leading Yoga portals in India, 200hrsyogattc.com is designed and managed by an expert team of yogis who have a prior experience of conducting successful Yoga TTC and Retreats in the past. The Transcendental Meditation technique taught in North Valley is a simple, natural, effortless process practiced 15-20 minutes twice daily while sitting comfortably with eyes closed. It is unique among techniques of meditation, distinguished by its effortlessness, naturalness and effectiveness. 108F, MLA Layout ,, RMV 2nd Stage, Boopasandra Near Boopasandra Bus-stand, Bangalore -560094, Karnataka, India. Shwaasa Yoga Center is a notable Yoga school in India. The school is aimed at making a healthy and disorder-free society with spreading awareness about the importance of breathing (Shwaasa) within the body. 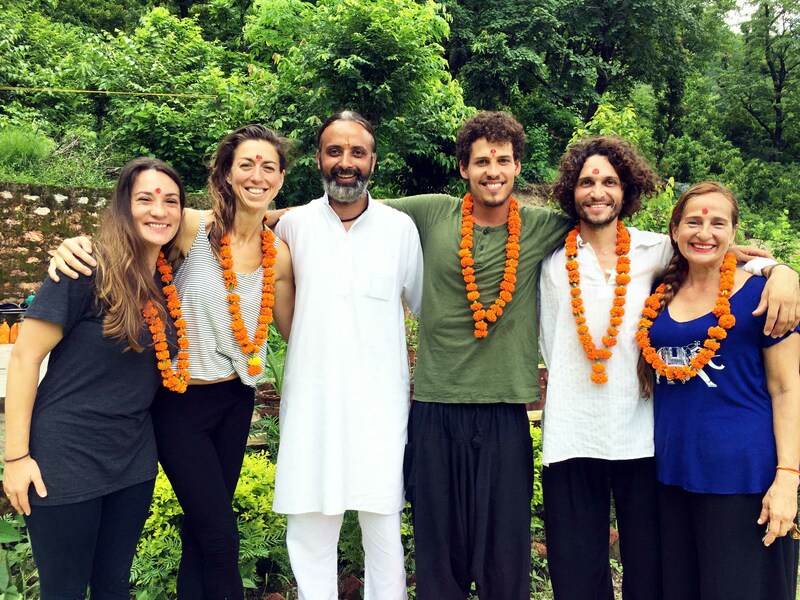 The 500 Hour Yoga Teacher Training in India at Rishikul Yogshala is a two-month-long program during which both, 200 Hour YTTC and 300 Hour YTTC are covered severally. The school offers various Yoga Teacher Training courses such as 200, 300, and 500 Hour including many Retreats and therapy programs.